With the release of the new Star Trek movie Into Darkness last month (or was it the month before? 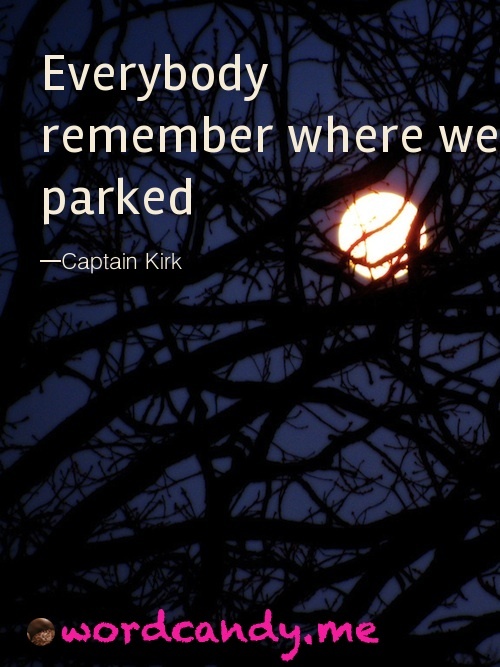 ), we introduced a new category of sweet Star Trek WordCandy quotes. 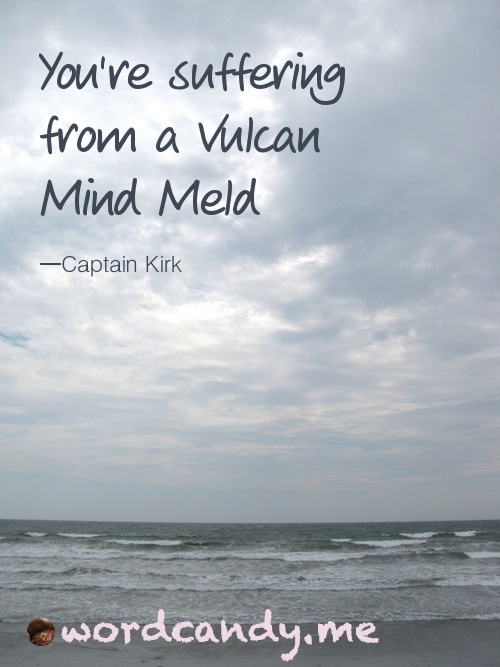 Now, I don’t know if they ate candy on board the Starship Enterprise, but it seems if I were asked to spend endless months flying through space without at least the occasional chocolate, I’d start to feel like I was suffering from a Vulcan Mind Meld. Visit WordCandy.me for beautiful quotes on photo cards and sample some of our Creative Genius Caramels and Shakespeare Truffles. For quick candies on the run, stop by WordCandy on Tumblr. Cover photo by McGladdery. Creative Commons via Flickr. How to Think Like a Creative Genius Workshop II, beginning July 22.